A healthy, happy smile has never been easier with our innovative treatments that restore the look, feel, and function of your smile. We transform the lives of our patients and give them dazzling, new smiles they can be proud to show off. No matter how many teeth need to be replaced, we have the solution that will give you the confidence to smile again. A stunning, new smile is right around the corner. Our discreet and precise treatment plans give patients beautiful, well-aligned smiles. 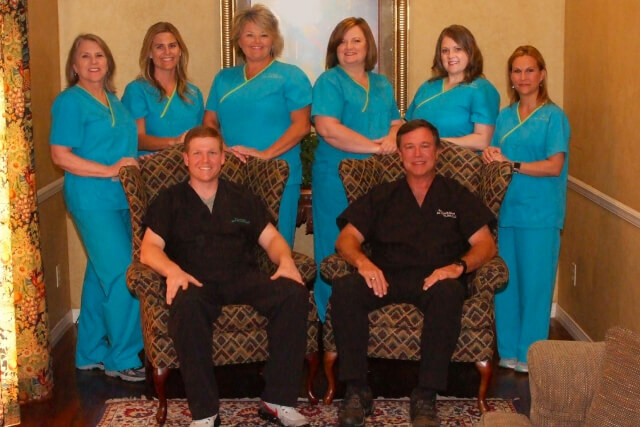 At Cornerstone Dental Care, we believe in excellence. 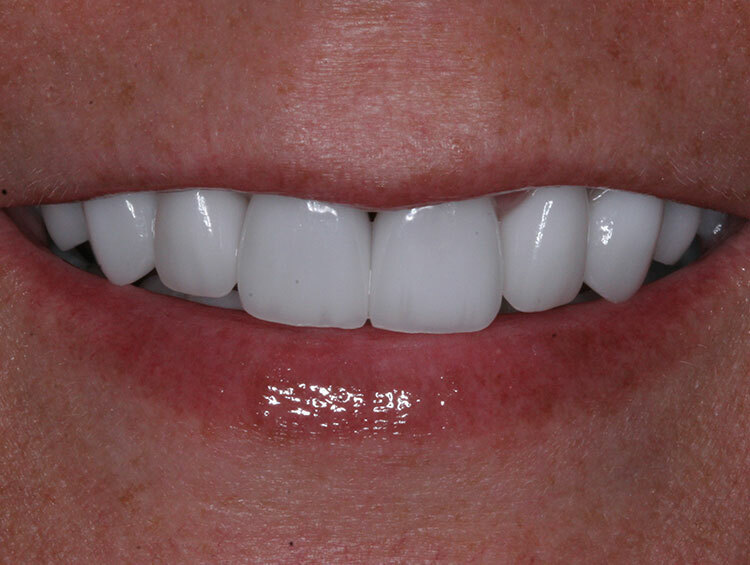 We provide in-office 3D designer crowns for single appointment dentistry. We scan, design, mill and color match your perfect crown. 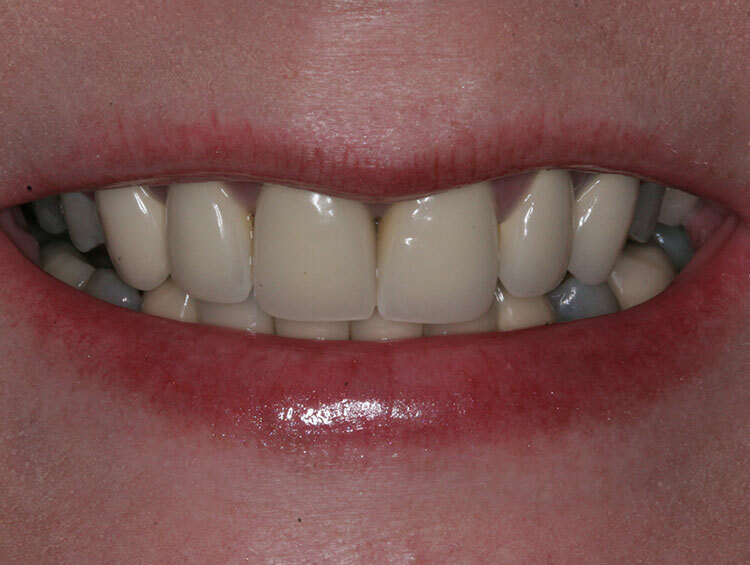 At Cornerstone Dental Care, we offer smile transformations from veneers to complete mouth rehabilitations. See how our doctors gave our patients the smiles they always wanted. Slide the arrows to compare the before and after images. Taking our time with every patient to ensure accurate and precise work. Treating every patient like an individual with their own specific needs and concerns. Building trust in our community by providing an unmatched level of service. 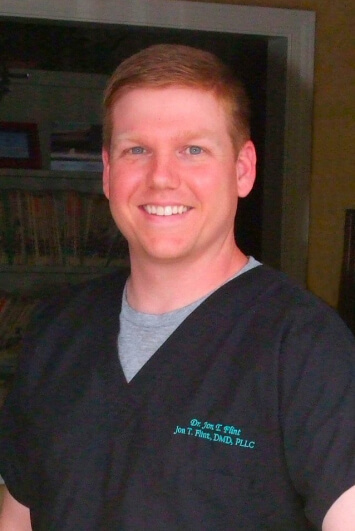 For Dr. Flint, providing excellent dental care is about more than his years of experience restoring smiles and his utilization of advanced dental technology. It’s also about treating every patient like an individual and customizing treatment according to their needs. He constantly strives to improve the patient experience and is dedicated to providing the best care throughout your journey to your ideal smile. 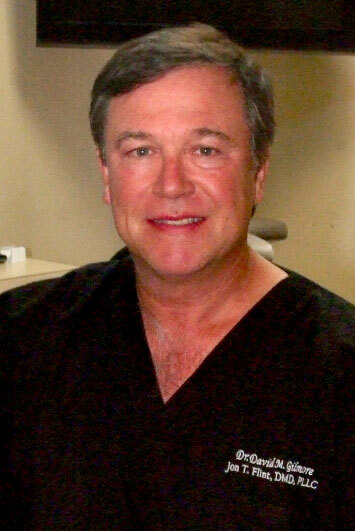 Dr. David Gilmore has been serving the community of Meridian for over 35 years. He truly cares for his patients and goes the extra mile to ensure they get nothing less than the best dental care available. He’s delighted to share his vast dental experience with his patients and works with them to find the treatment plan that will give them a smile they can wear with confidence. Copyright © 2018 Cornerstone Dental Care. Designed & Developed by Now Media Group.